Recommended Use: Take 2 softgels twice daily with food. 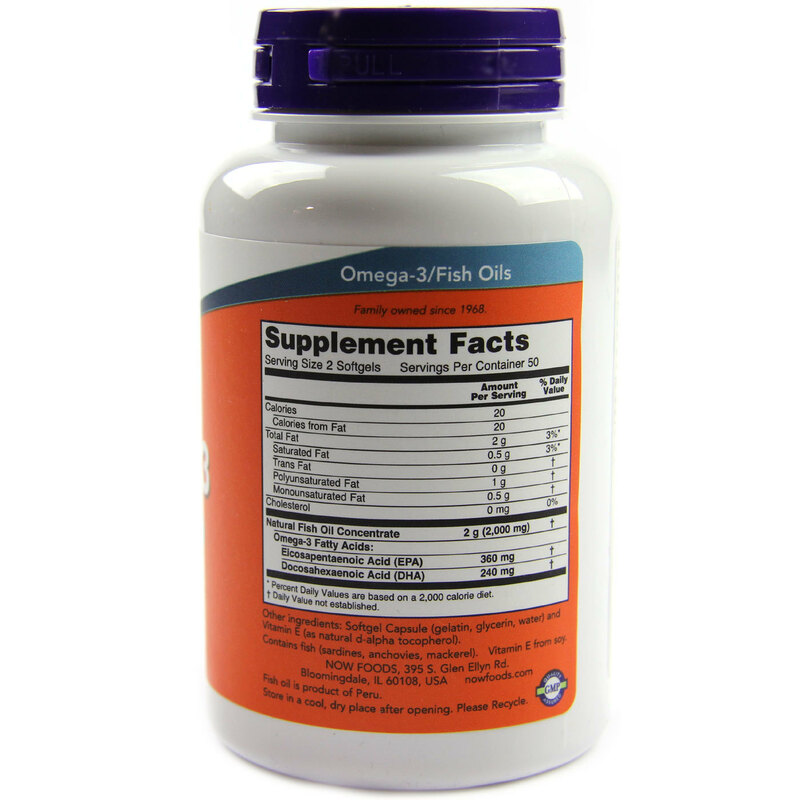 The customer reviews posted below are based on individual consumer experiences and may NOT necessarily represent what expected results will be from using or taking Now Foods Omega-3 - 680 mg - 100 Softgels. These results may not be typical and you should not necessarily expect to receive the same results. Actual results may vary. Excellent omega 3 essential for the improvement of our health. Very good quality product. Large pot with many capsules, great yield and great cost benefit. Evitamins excellent store, fast delivery to brazil and no fees. Thank you. Excellent product. It is worth buying, both for price and quality. And best of all, I was not taxed by inspection, and the order arrived very fast. 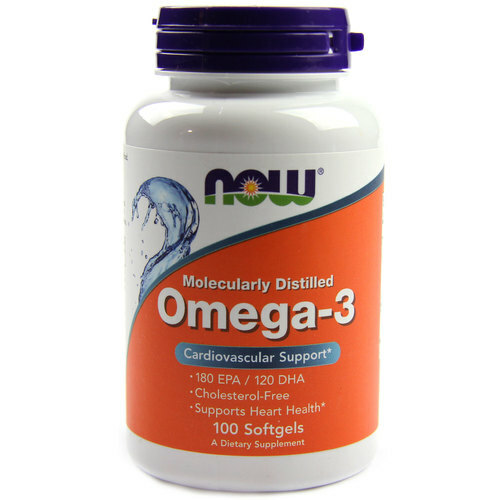 The omega 3 of now foods is an omega of excellent quality and several health benefits. I have been taking it for a few months now and it has lessened my rheumatoid arthritis pains, plus my immune system is stronger. 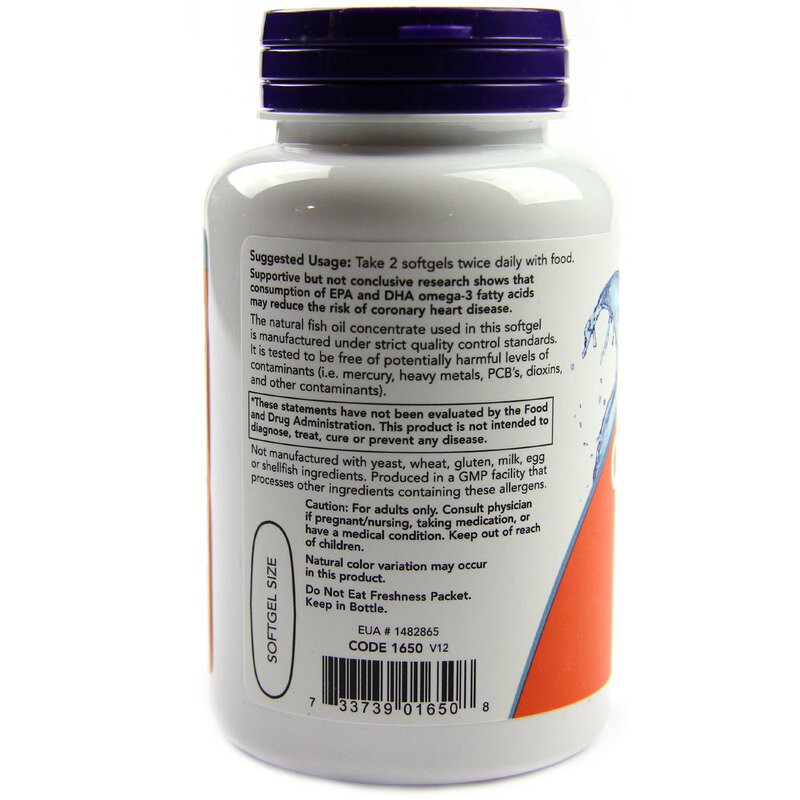 The omega 3 is of great quality, has the effect of energy for the expected brain, generating vigor in the day to day. Negative point is the size of the capsule a little hard to swallow, however possible. This NOW brand is very good, I recommend it. Very Good Omega 3 !!! Very good product, it was prescribed by my endocrinologist. And I really liked the result. 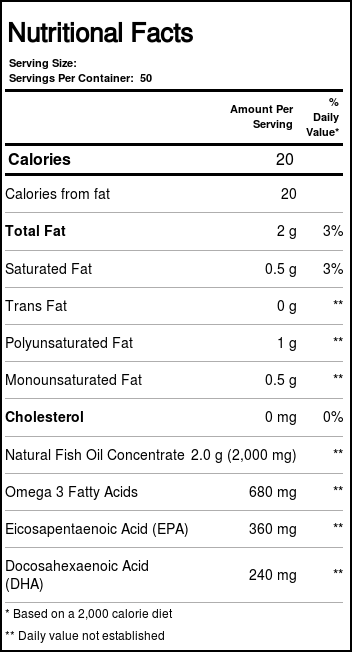 With little time I'm already feeling much better with use of omega 3 I noticed that my abdominal fat decreased. Whoever has this problem uses Now's omega 3 which is very good, talk to your doctor about it, it really works. I'm not without it anymore. I made the mistake of thinking this item would be the same as a fish oil supplement. I did use it but it didn't have quite the same effect as I was hoping for my fault though.